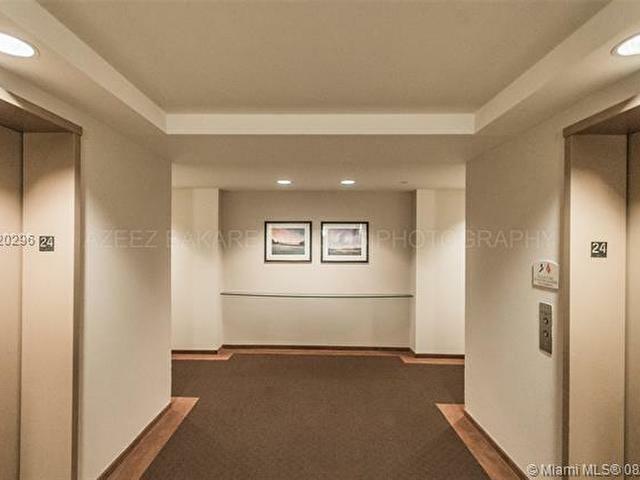 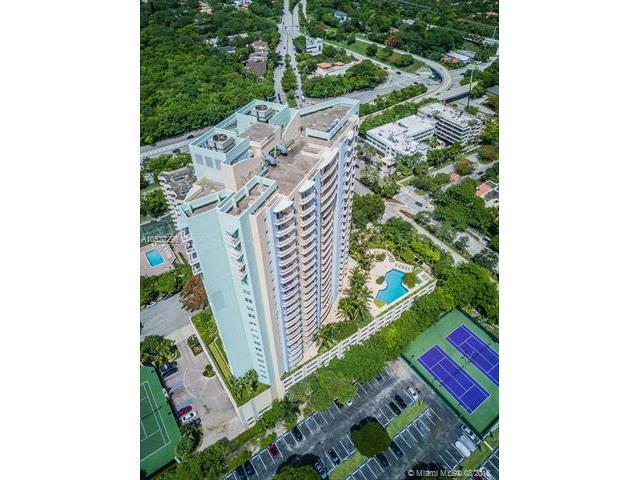 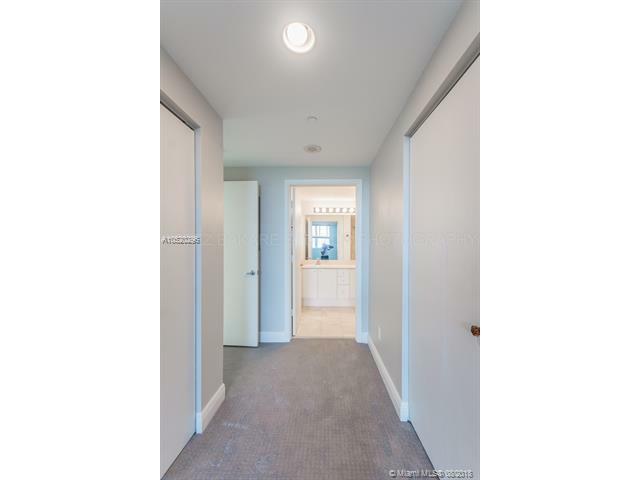 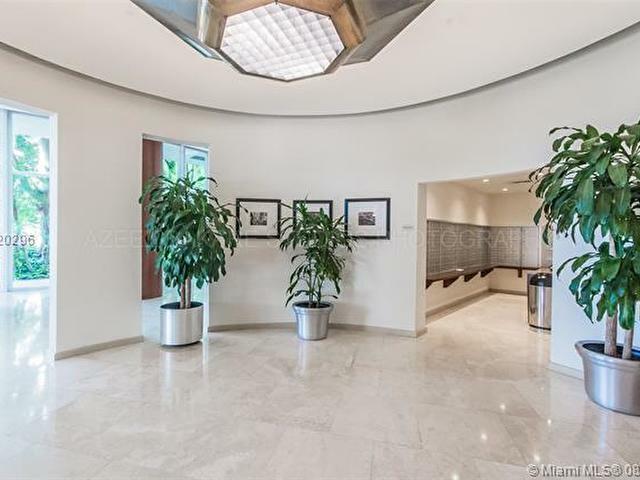 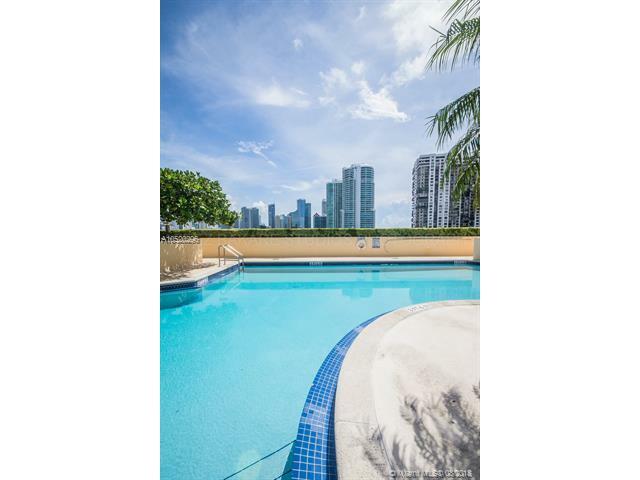 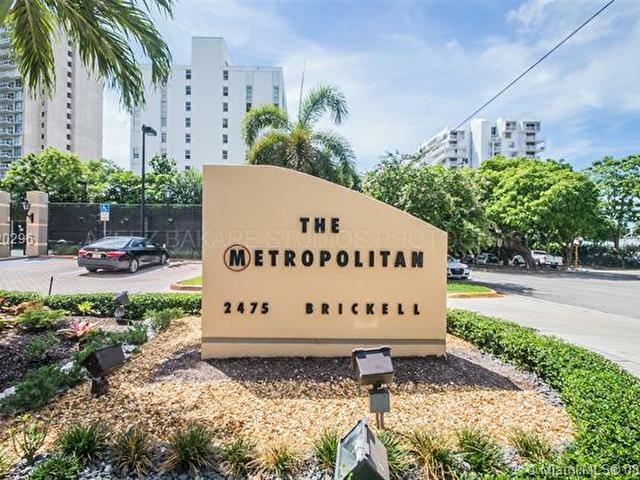 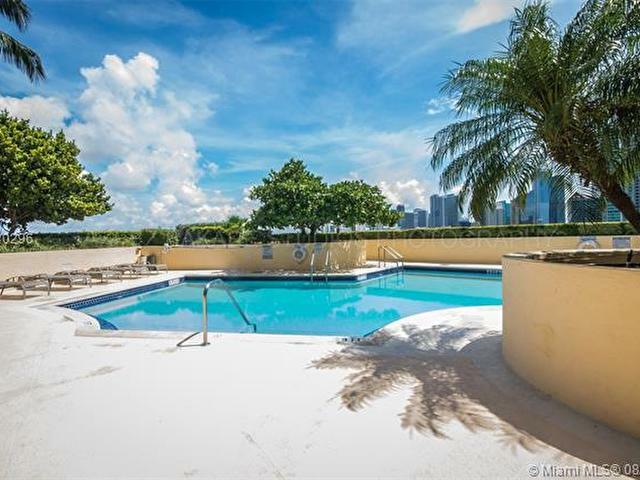 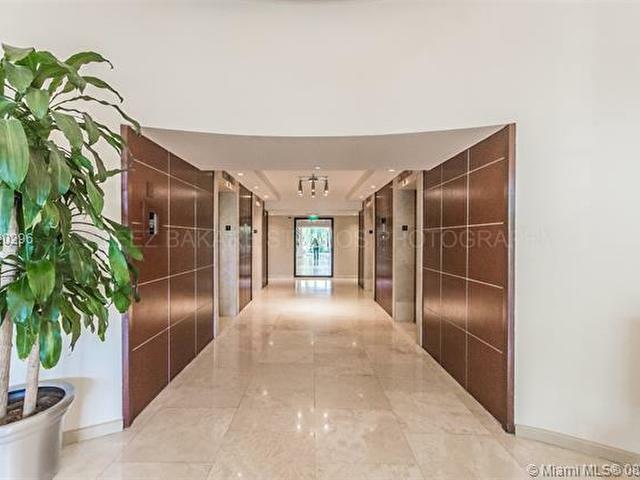 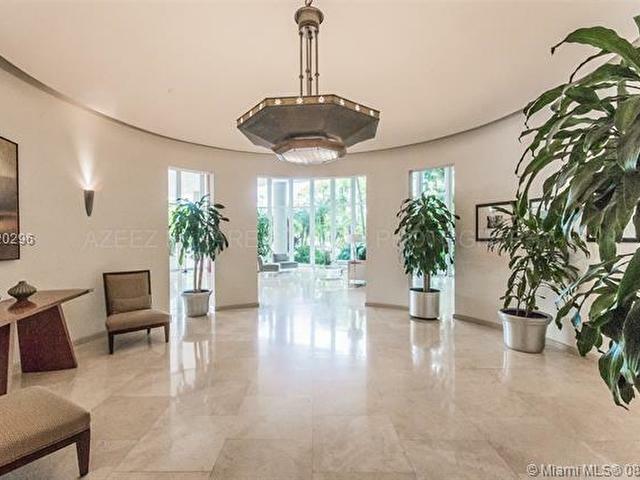 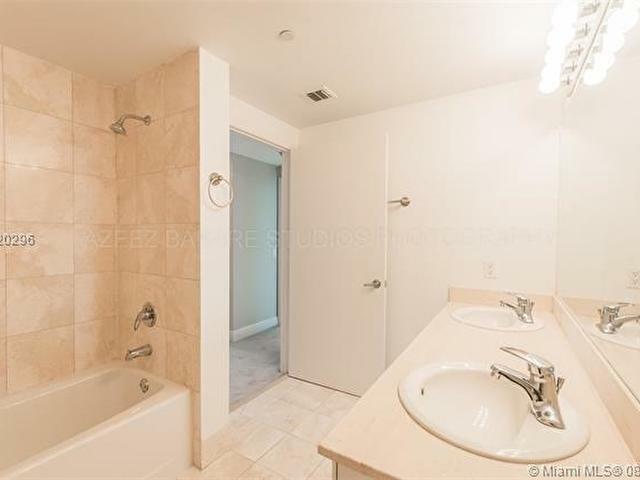 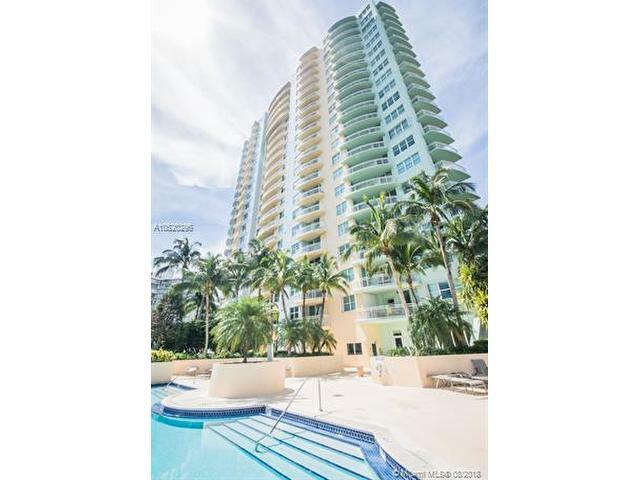 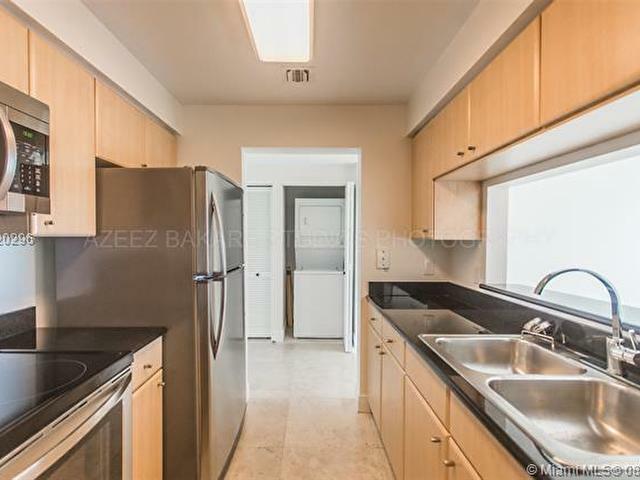 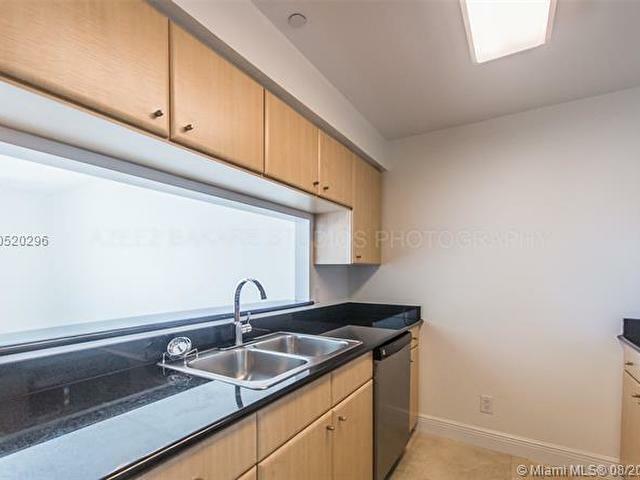 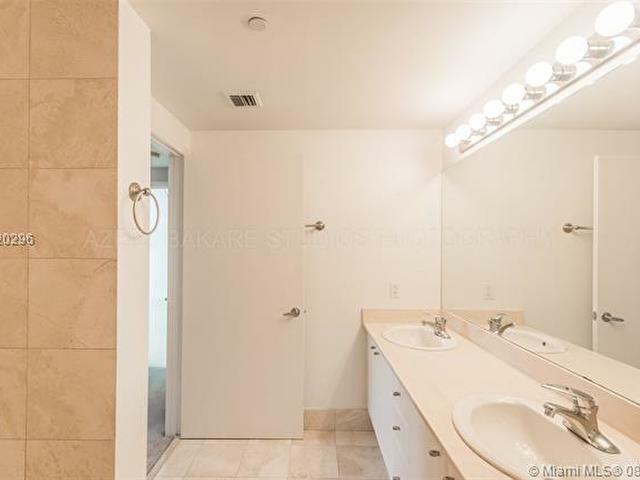 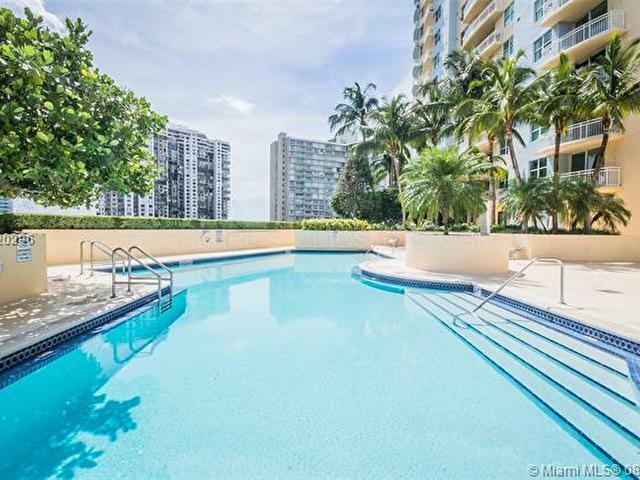 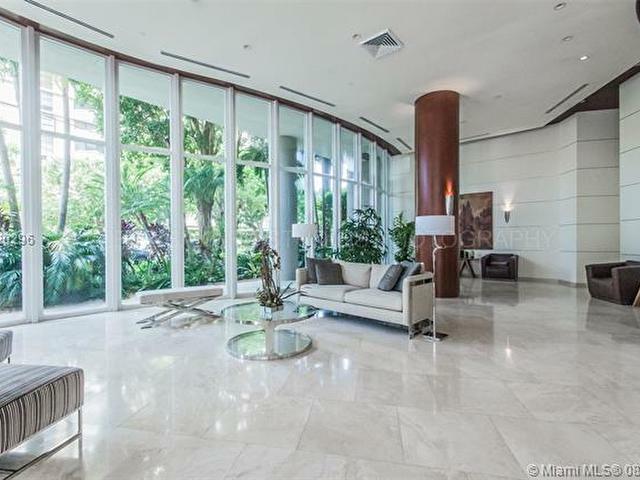 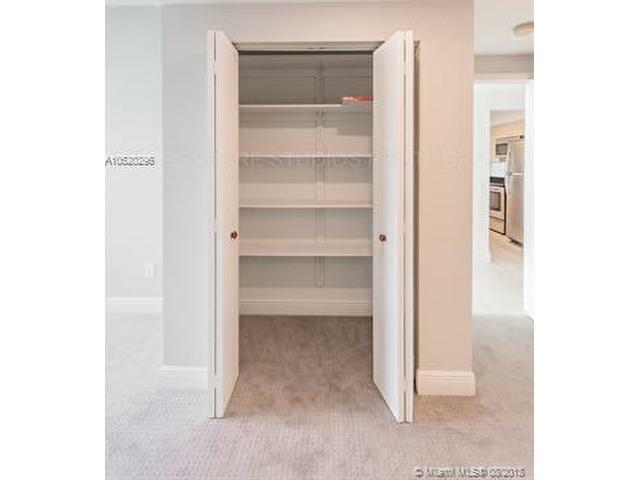 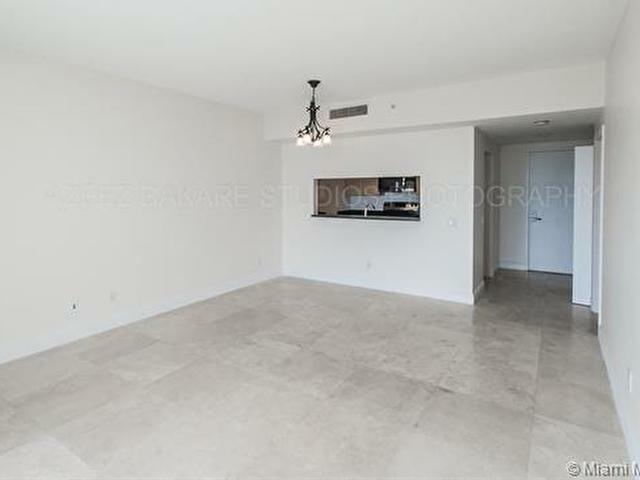 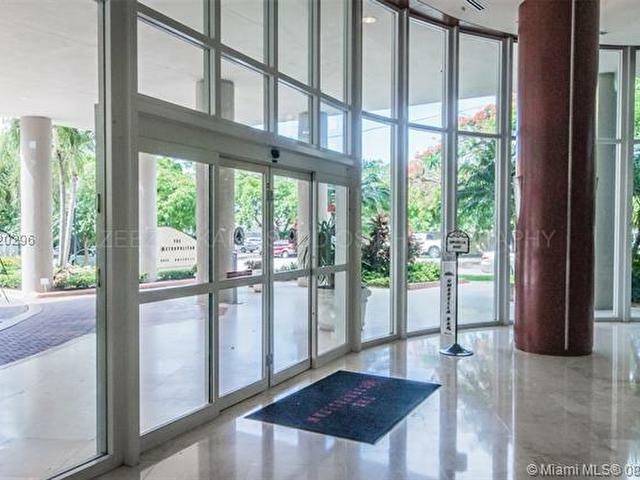 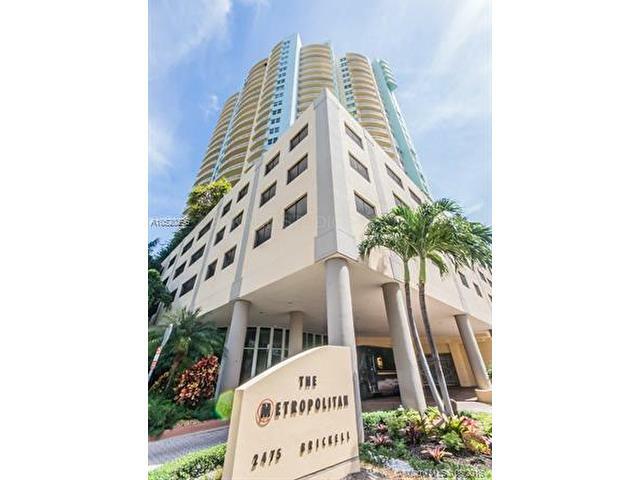 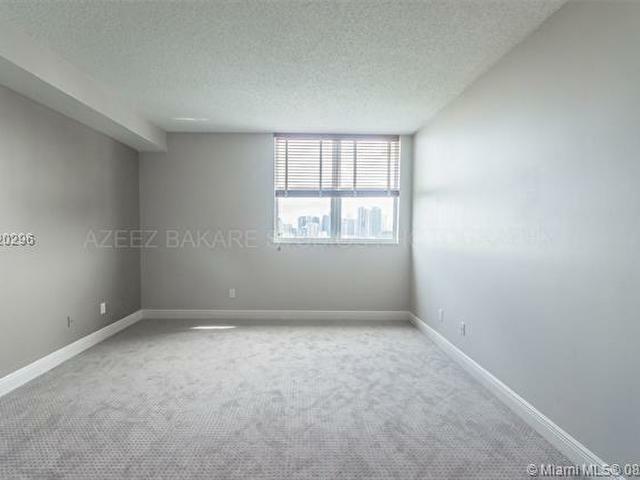 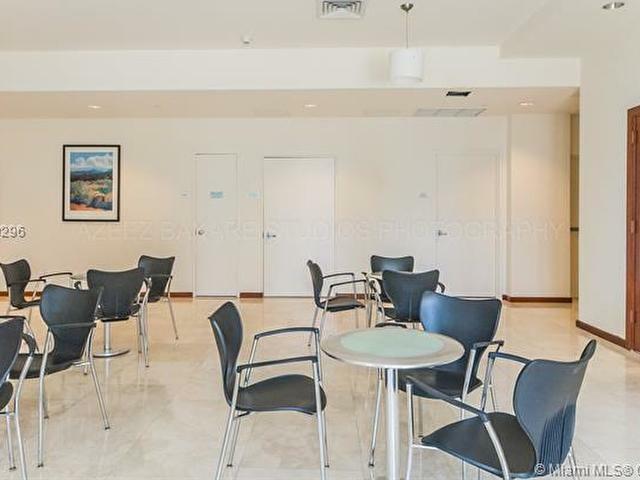 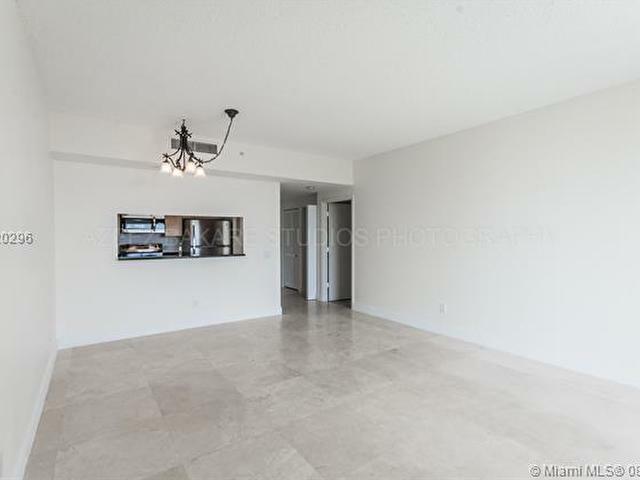 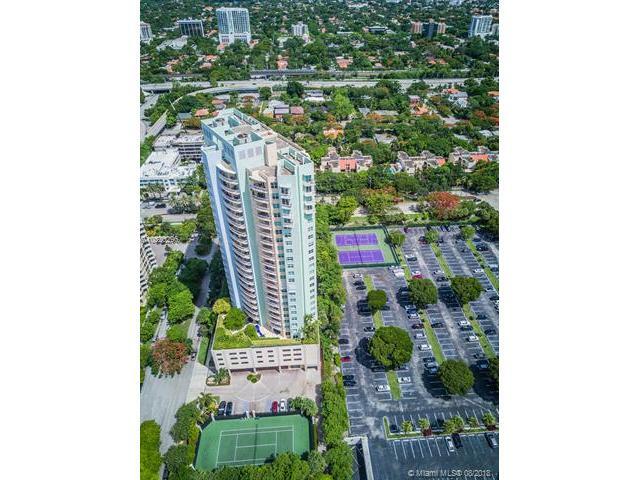 Beautiful 1bdrm 1bth in secluded Metropolitan at Brickell. 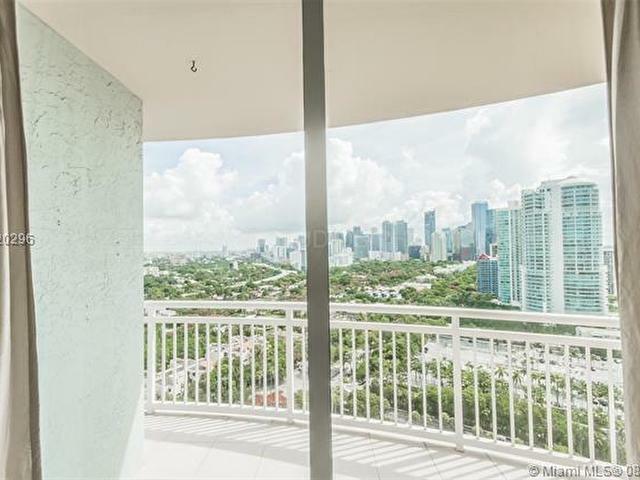 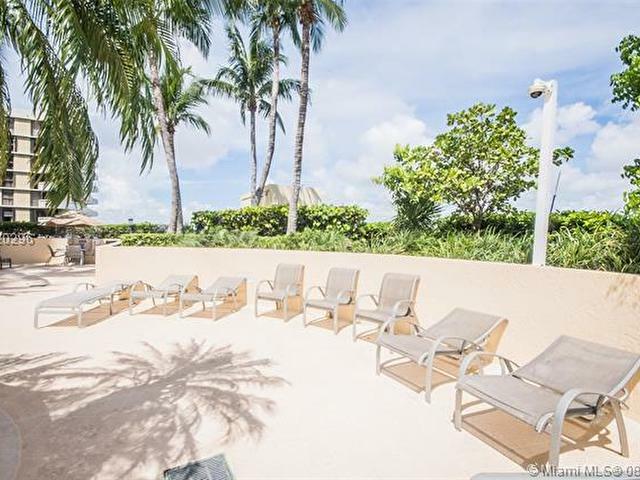 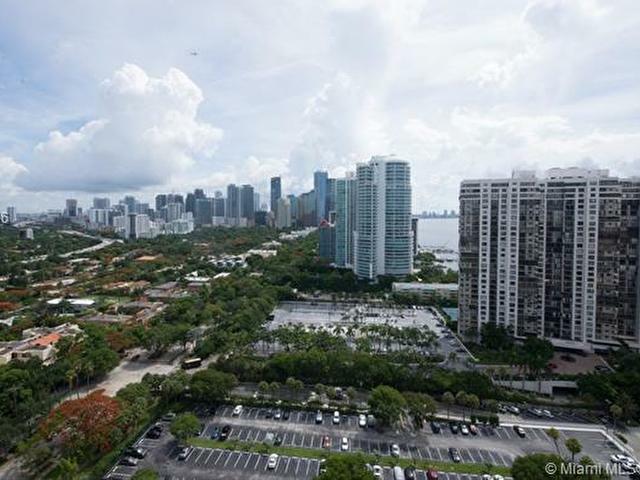 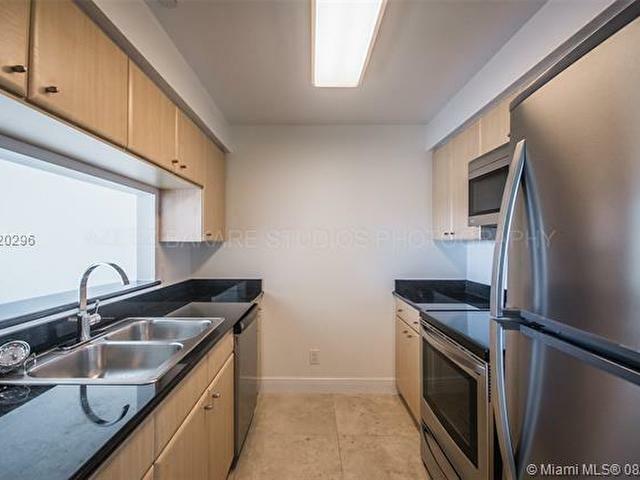 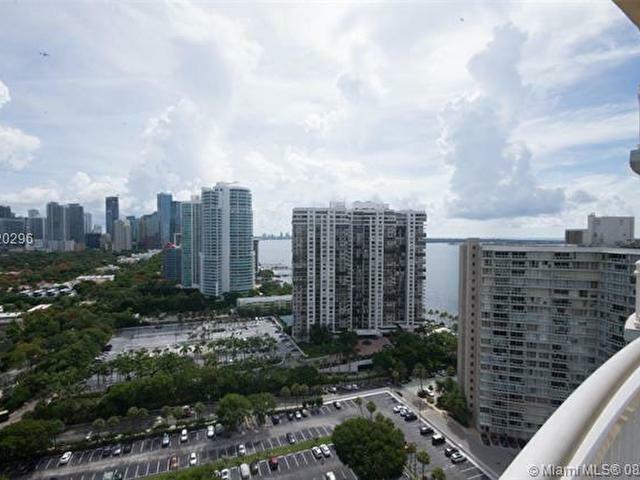 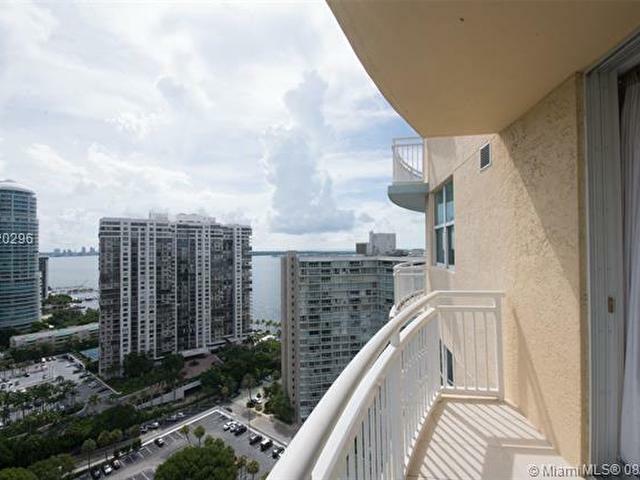 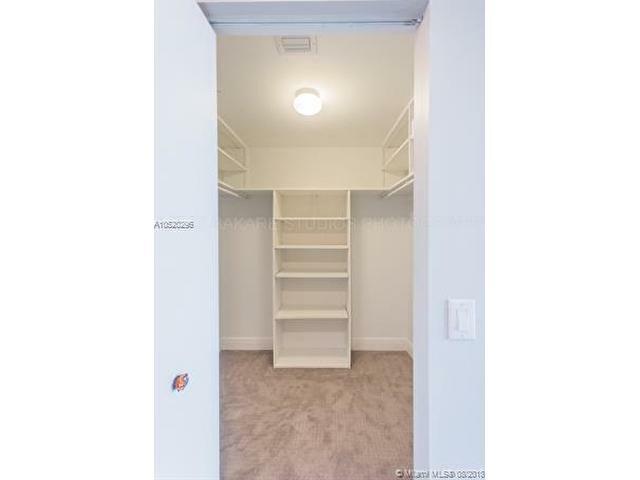 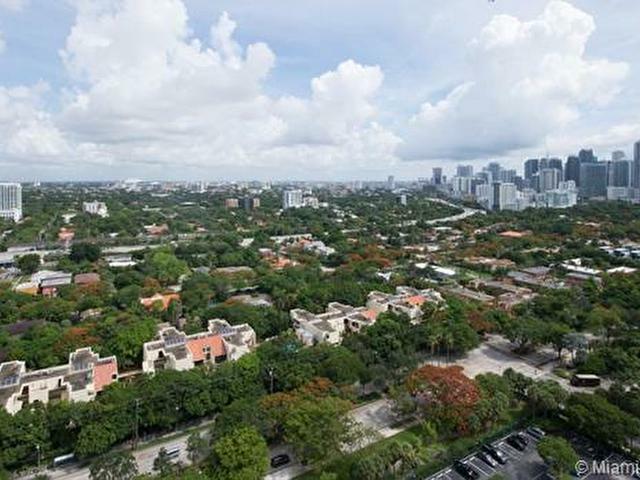 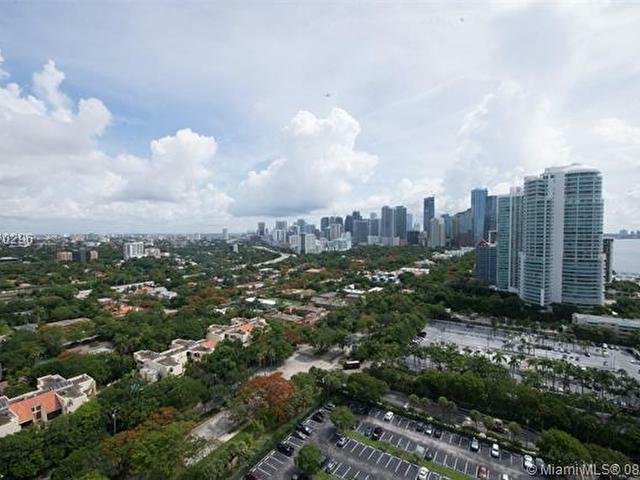 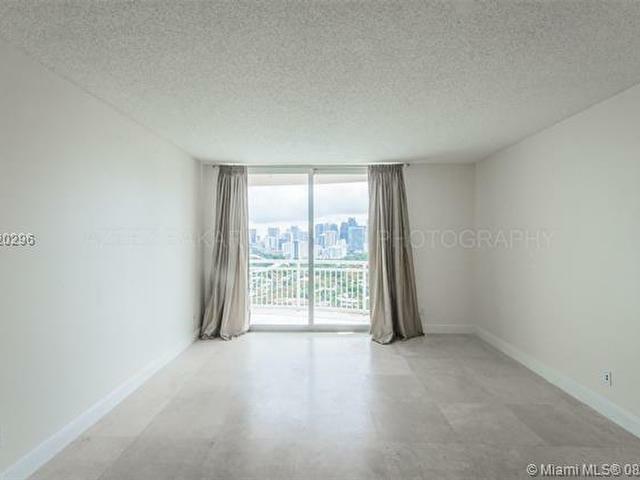 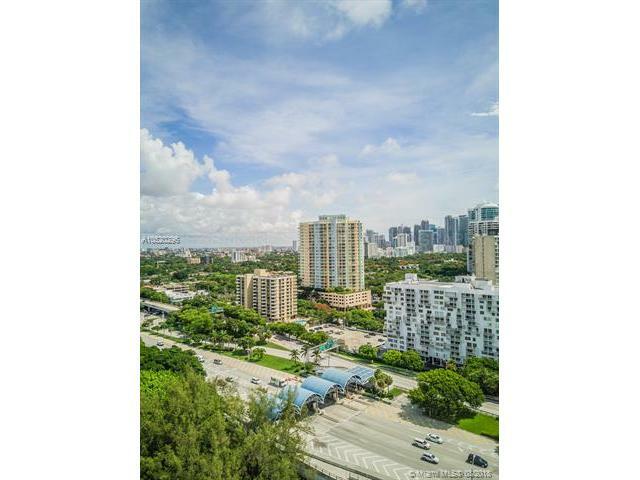 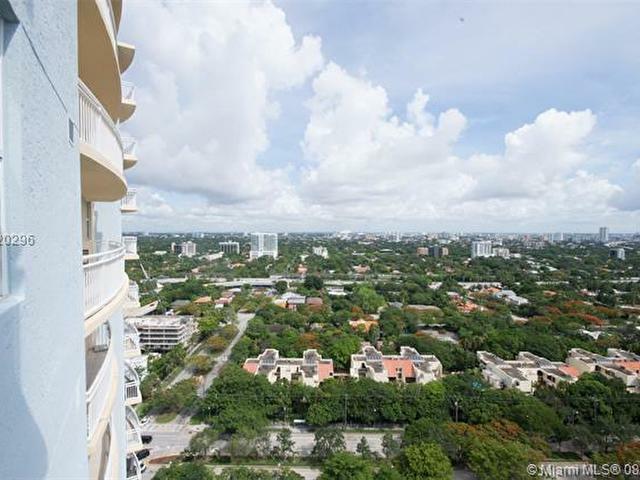 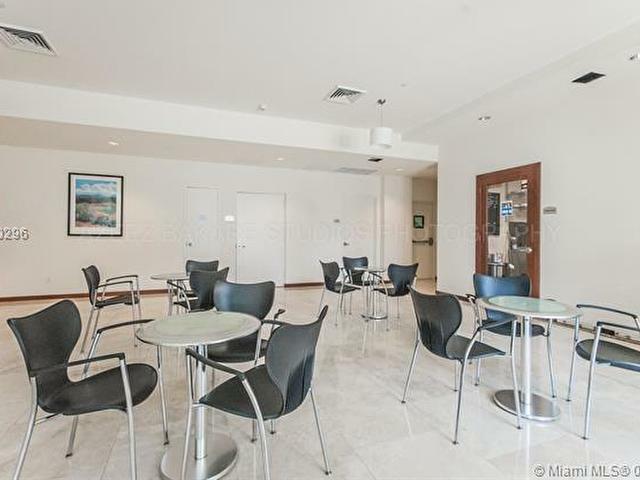 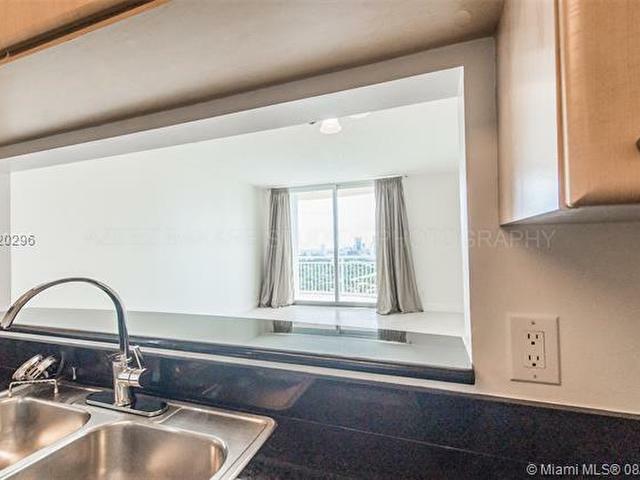 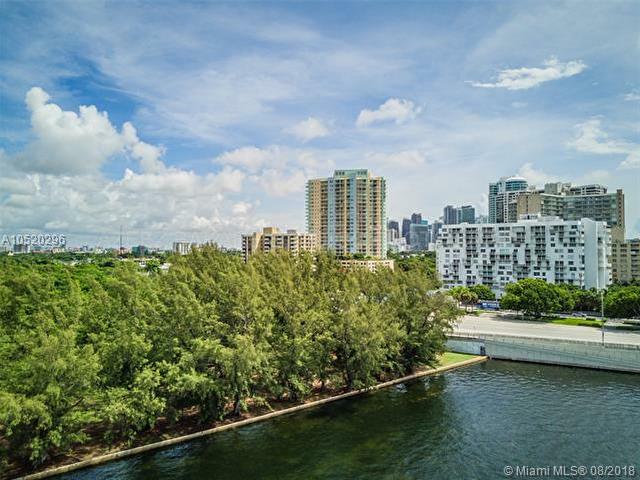 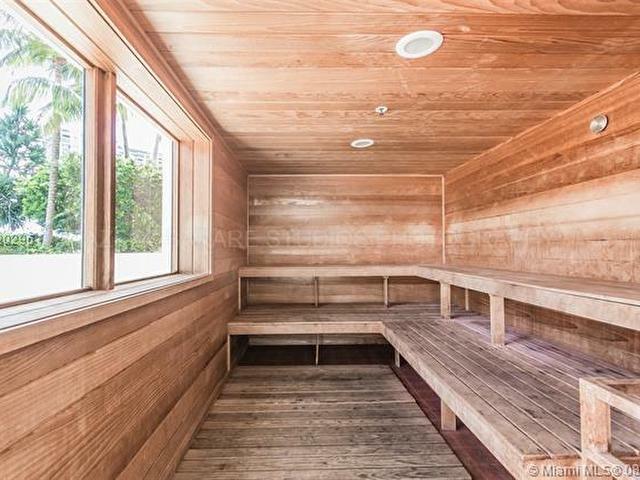 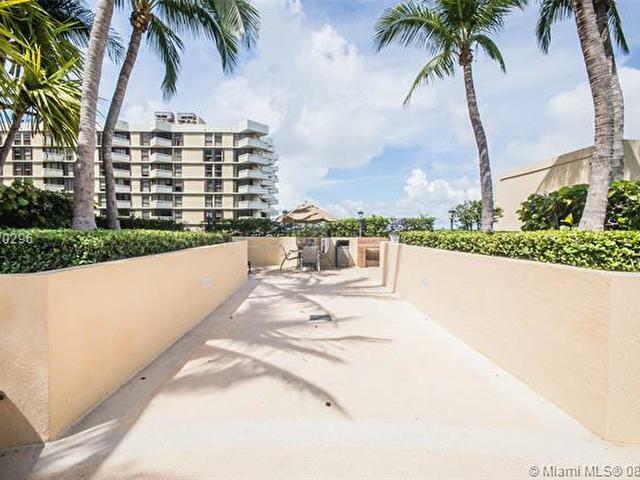 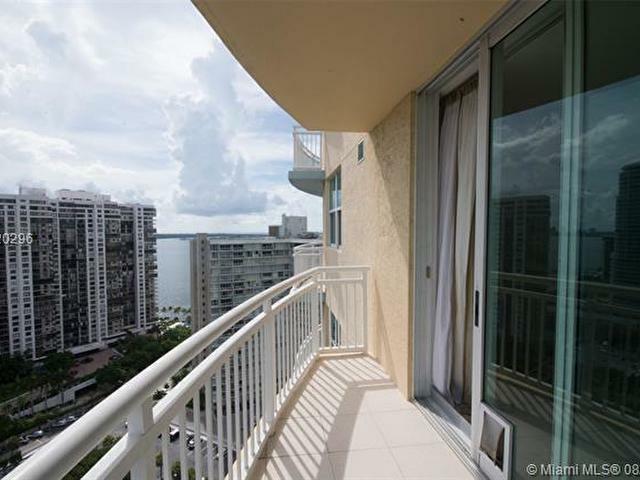 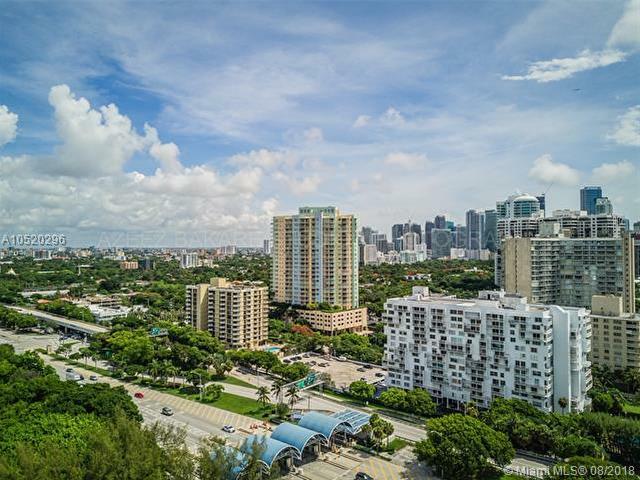 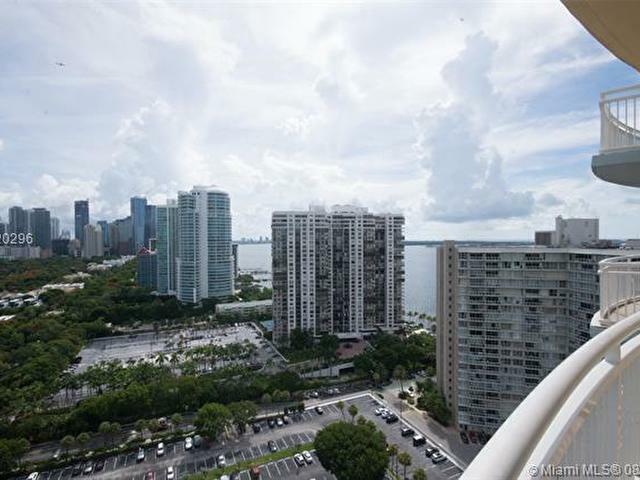 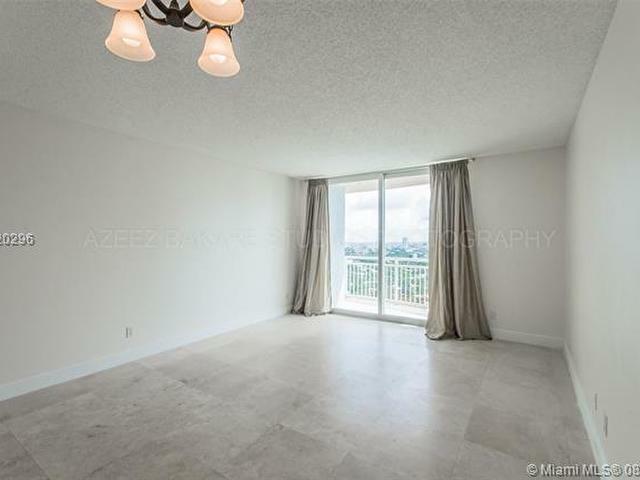 Unit has extensive views of Biscayne Bay and Miami Skyline w/ Modern bath and kitchen. 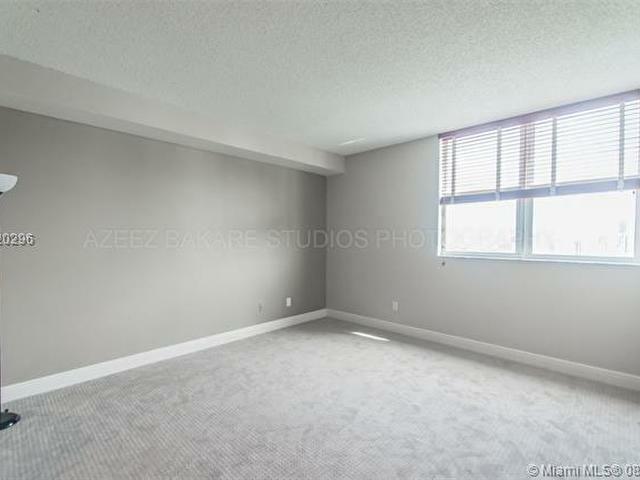 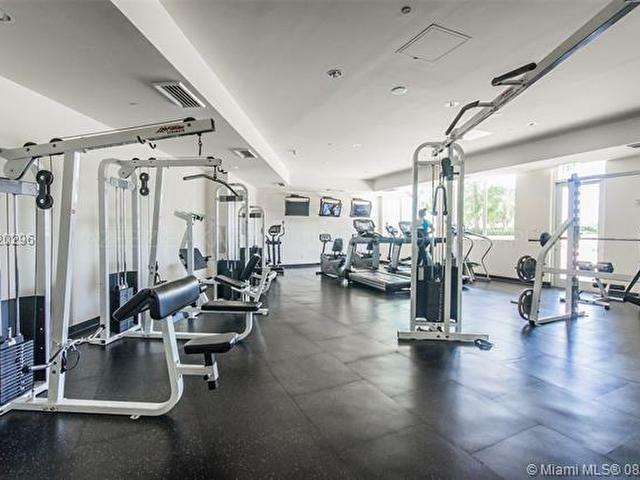 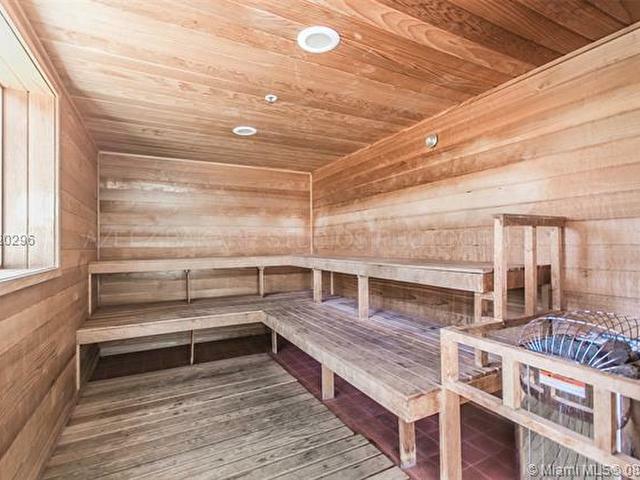 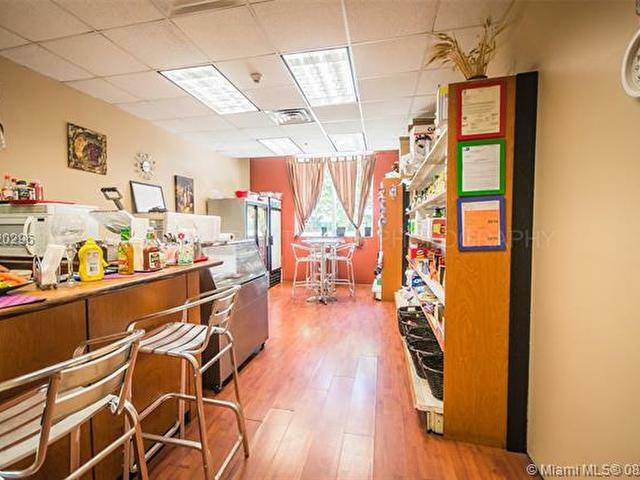 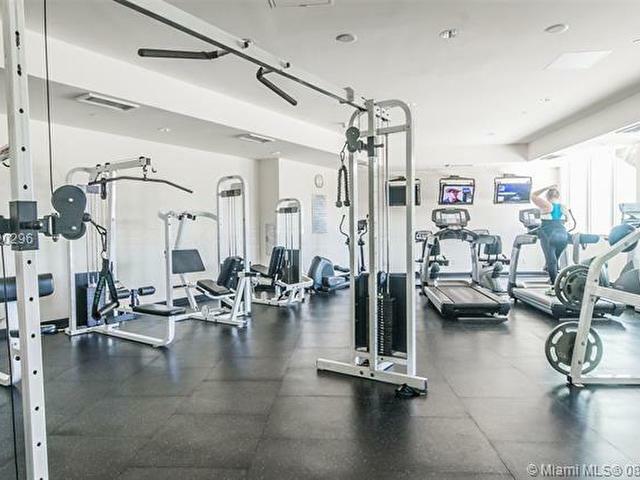 Bldg amenities incl: tennis court, pool, gym, Jacuzzi, 24 hours security, valet and concierge. 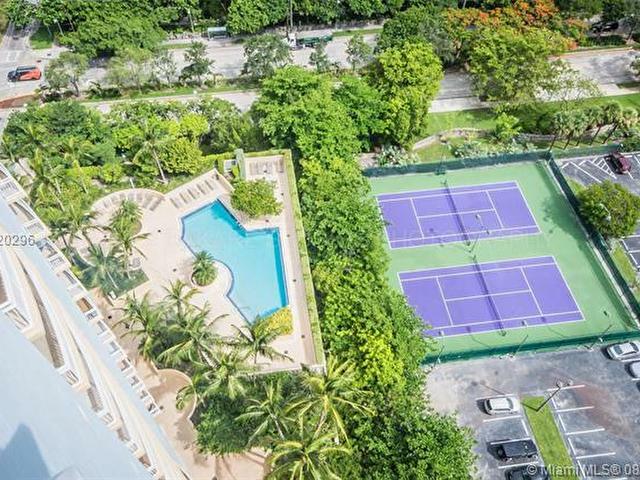 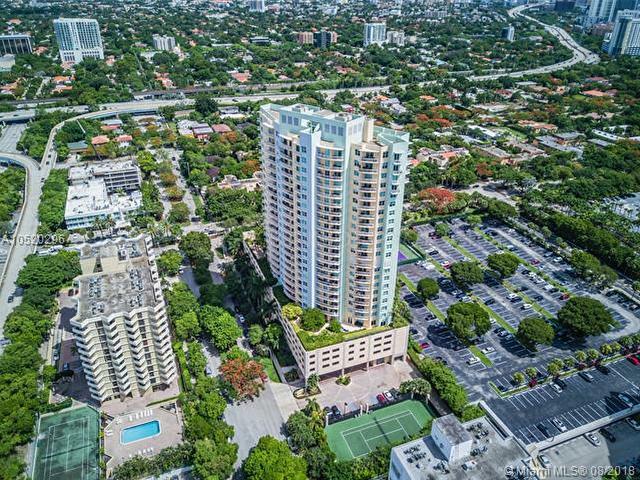 Located in the financial district and within minutes to Mary Brickell Village, Sobe, Key Biscayne, Coconut Grove, Gables and Airport.